This Gardens section of ROCKMGA will provide you with information and colorful photographs of favorite garden themes. 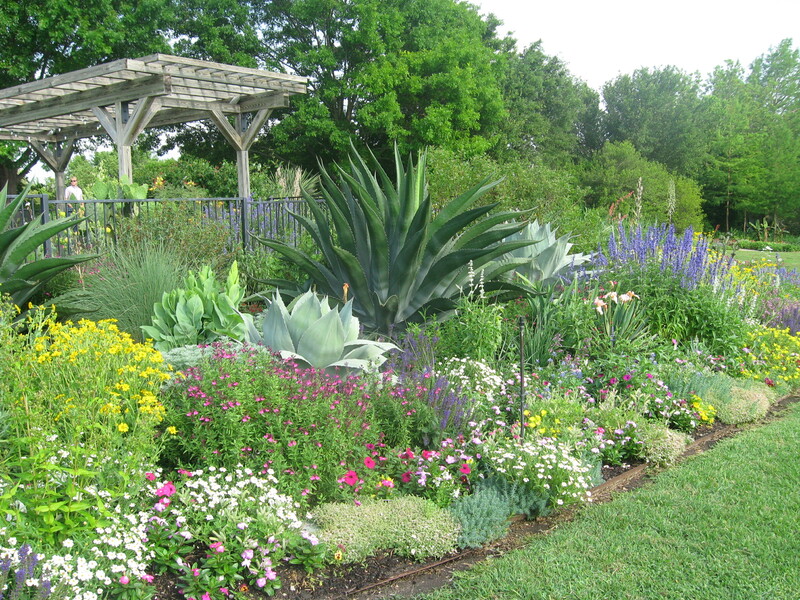 Colors and textures add contrast to this border garden. Interested in Vegetable Gardening? Check out the section Successful Vegetable Gardening on ROCKMGA.